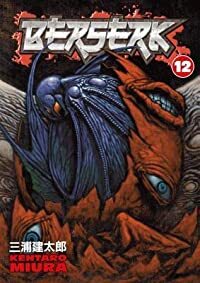 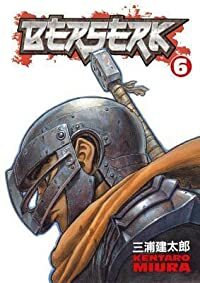 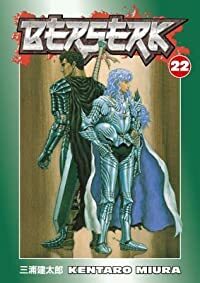 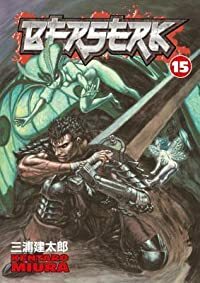 The once unbeatable Band of the Hawk is smashed, and their former leader, Griffith, has made an unholy pact with the demon lords of the Godhand, sacrificing his former troops to resurrect his crippled body and ascend to stand in power beside these profane gods. 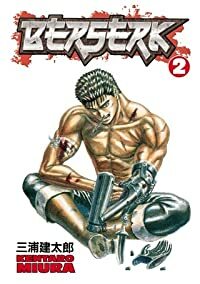 Griffith, charismatic leader of the elite mercenary Band of the Hawk, has seen better days. 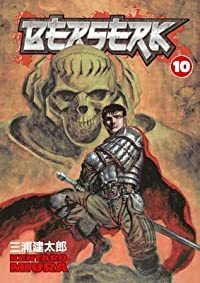 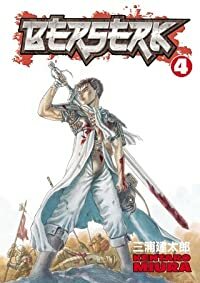 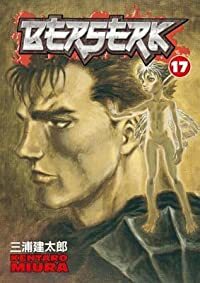 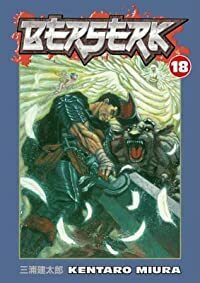 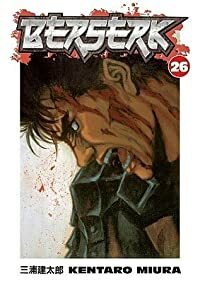 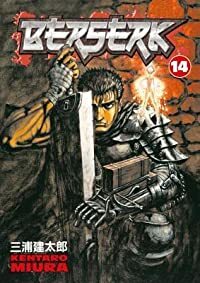 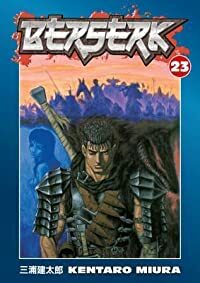 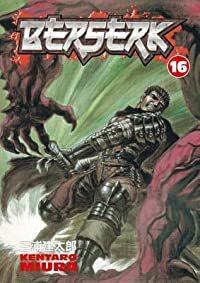 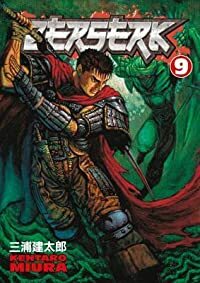 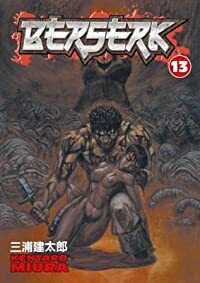 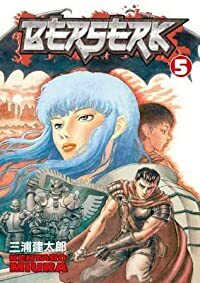 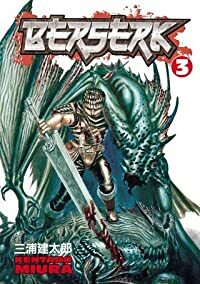 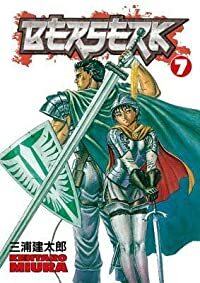 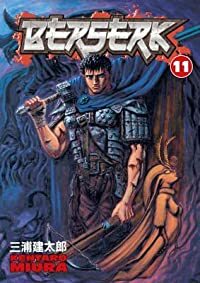 Guts, the Black Swordsman, goes from the frying pan to the fire as he must enter the mating chamber in the horrifying lair of trolls to rescue his love, Casca, and the Lady Farnese from the loathsome attentions of the hideous beasts. 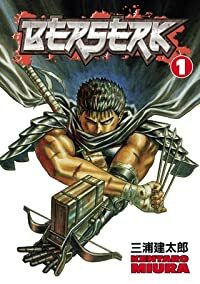 Hell has broken loose in the kingdom of Midland.